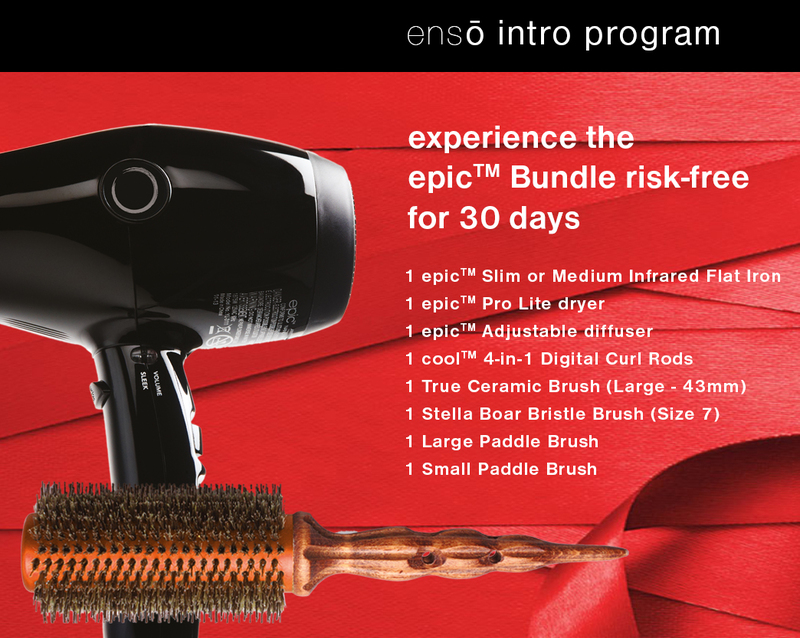 Last week we announced the launch of the premium tool brand ensō - Partner of The Leading Salons of the World. As a select Member of LSW, you are eligible to benefit from our Partner Special Offers. 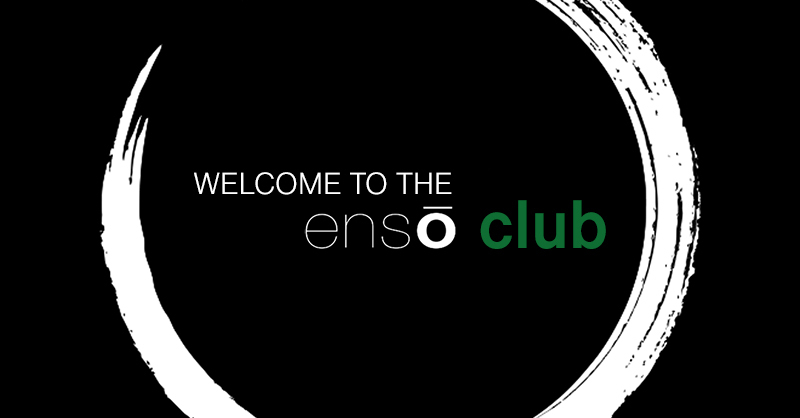 Register for the ensō club! ensō embodies the quintessential professional tool for Stylists, empowering and inspiring. All their products are designed “By Hairstylists, For Hairstylists”. Like us they aim at raising the bar in the hairstyling profession, and seek to collaborate with like-minded professionals. As a professional hairstylist, you are naturally eligible to become a Member of the ensō club. You will receive each month a personal invitation to preview incredible Must-Have Deals and be able to purchase as a personal discounted price at any time in the ensō store. Membership is free. Apply here and receive your login via e-mail. Your log-in is the key to unlock your Deal at check-out. 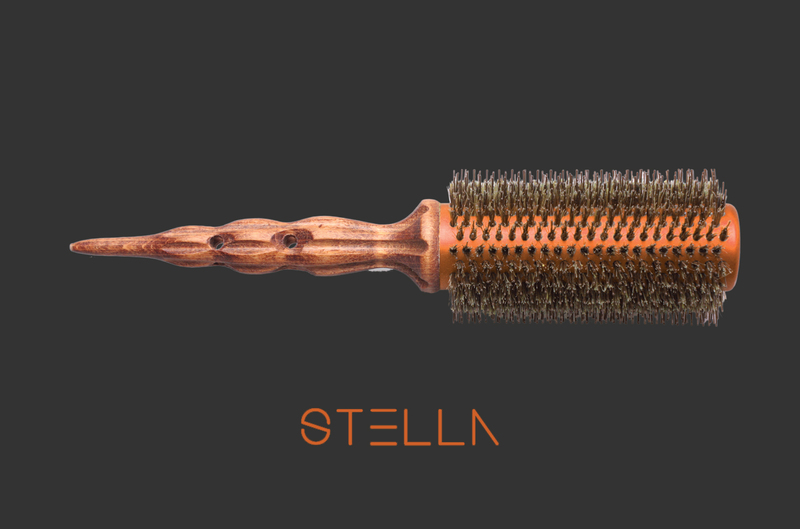 To unlock your Stella Brush, register for the ensō club and discover the ensō's Must-Have deals. *If for any reason, you are not fully satisfied with the tools, you can return your Bundle for a hassle-free full refund before the end of the 30 days. For more inspiration, please visit the new ensō store. Travis Dowdy using the ensō dryer and the Stella brush by ensō.